Thursday, 24 January 2019, 5:55p.m. 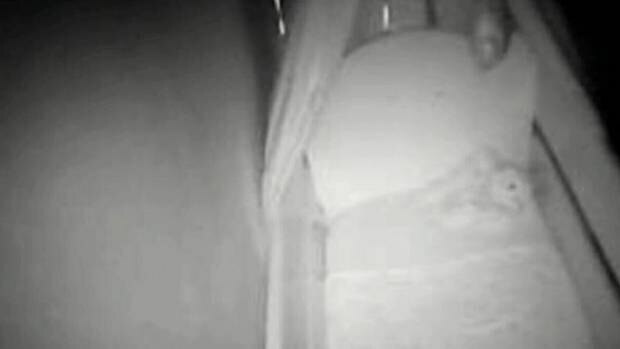 A mother from Western Australia has been left feeling unsafe after the security of her video baby monitor was compromised. Edana Day, of Mandurah on the state's southwest coast, had purchased a brand new Uniden smart baby monitor, which is also available in New Zealand, on Tuesday for the purpose of her FIFO partner being able to stay connected to their daughter. 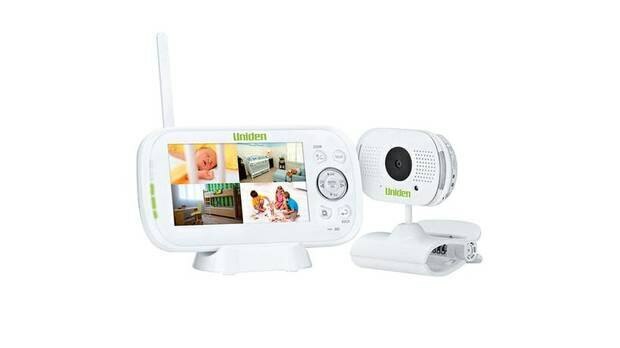 The baby monitoring device, model BW3101R, allows parents to log in and view their child through the monitoring camera from remote locations, like around the corner, or across the planet. Parents have to log in with a QR code and a generic password that is provided within the packaging, according to Nine News. Day said she followed the instructions and was met, not with an image of her eight-month old's bedroom, but with the vision of a stranger's bedroom. Frightened by the breach, Day is no longer using the compromised device and said she was now too fearful to use any other camera system to monitor her child. "A predator could just buy this camera, put that password in and have the opportunity to see any child sleeping in their bed," she said. "I don't know if anyone around the world can log in and see my daughter's bedroom. "That's my daughter's bedroom, I feel sick." "I don't know if someone can see my daughter's room now, I don't feel safe using this product," the mother said. Day believes what she saw was another person's baby nursery. The Uniden monitor retails for about $300. The Uniden site boasts a "Digitally Encrypted System for Secure Digital Crystal Clear monitoring." However, complaints of glitches and suspected "breaches" are common. "This has absolutely happened as the result of a hack," said Dave Lacey from IDCARE, a national identity & cyber support service and a Professor of Cybersecurity at the University of the Sunshine Coast. He went on to explain that what should be of concern is that the incursion seemed to happen without a software update on the device, but was compromised as it came new from the box. "You've got to wonder if these companies know about this," he said. "Security does not seem to be of a high priority to some of these companies (making baby monitors and similar products)." Lacey describes the huge risk consumers face when opening themselves up to monitoring and transmitting devices for different purposes. He says customers at IDCARE have reported numerous problems with their household items being hacked. He said hacking was "well and truly alive" in these devices, and that the companies who manufacture devices susceptible to attack may not be aware how simple it is for a someone to gain access to another person's device. Lacey said one user experienced their car being hacked by another person to monitor their movements. Uniden refused to say whether they've had any similar cases and wouldn't comment on this incident without reviewing the product first.